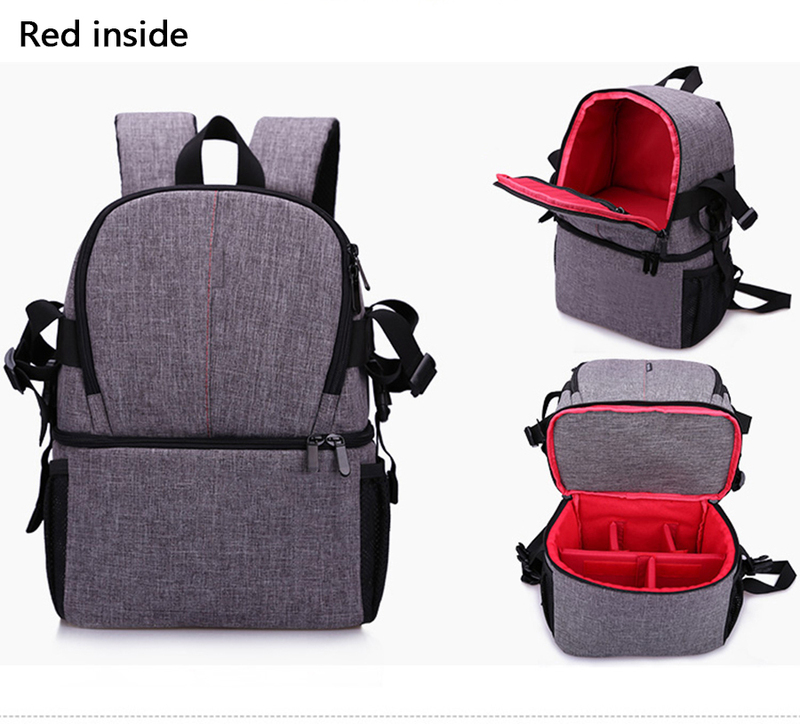 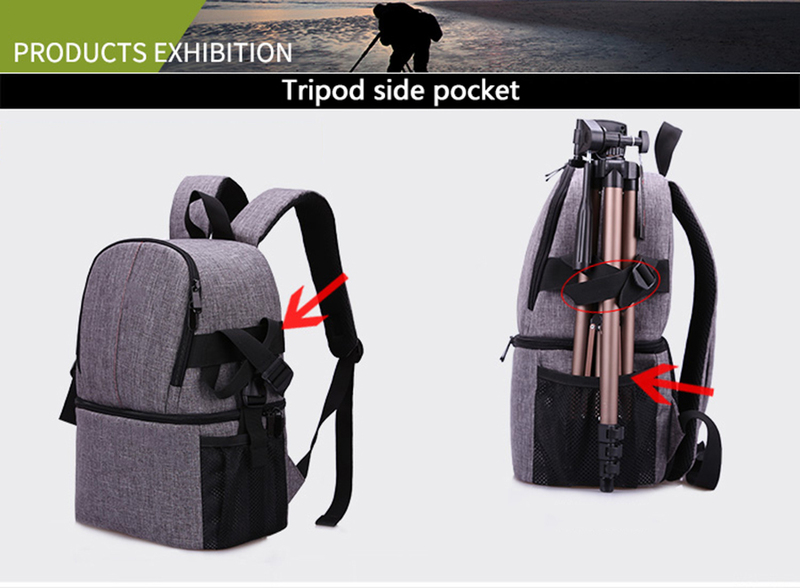 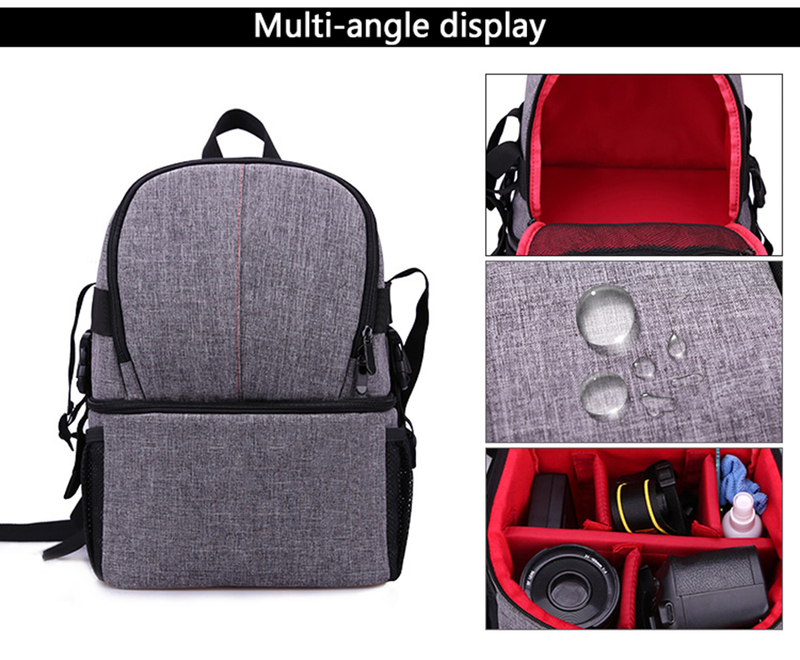 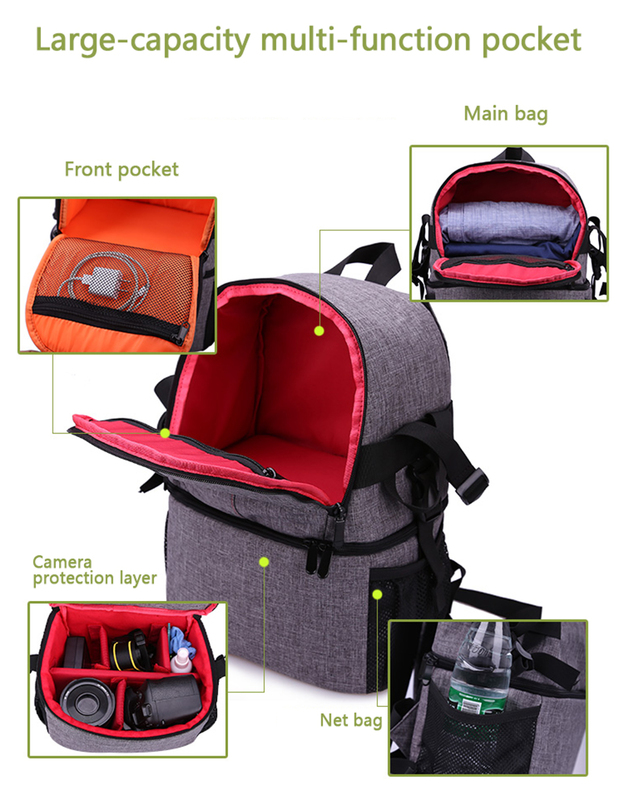 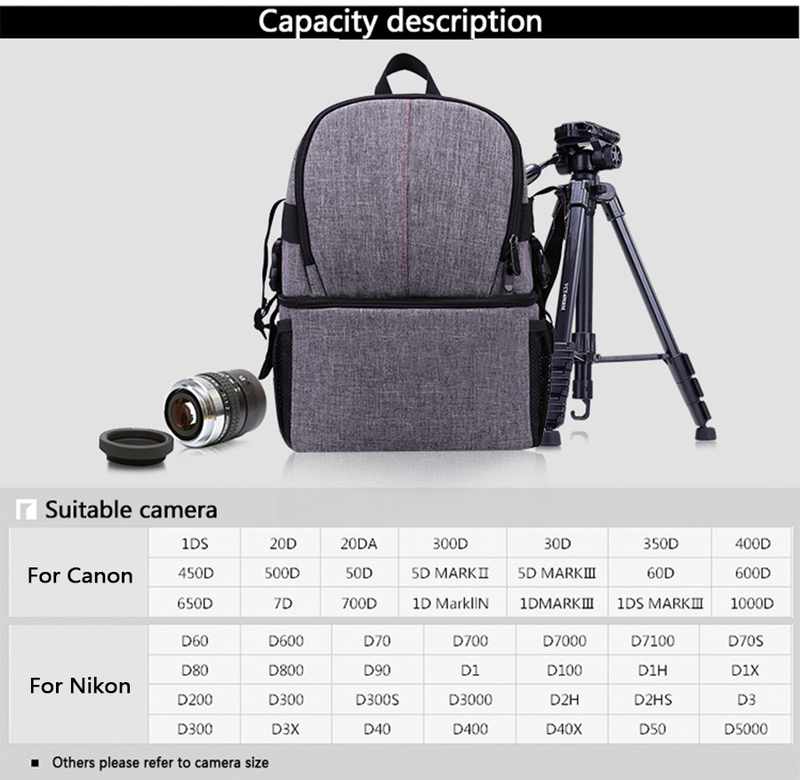 1 Stylish backpack compatible with most DSLR cameras. 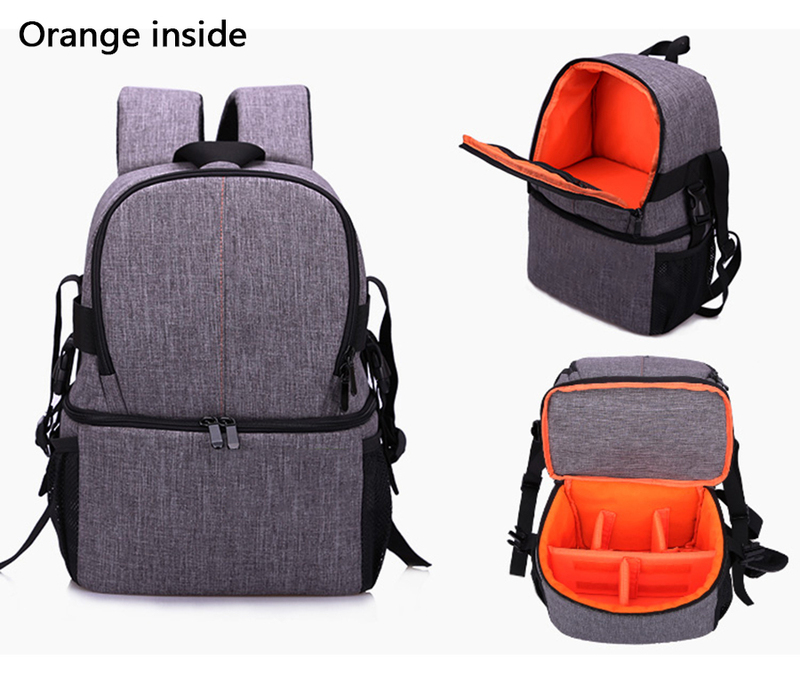 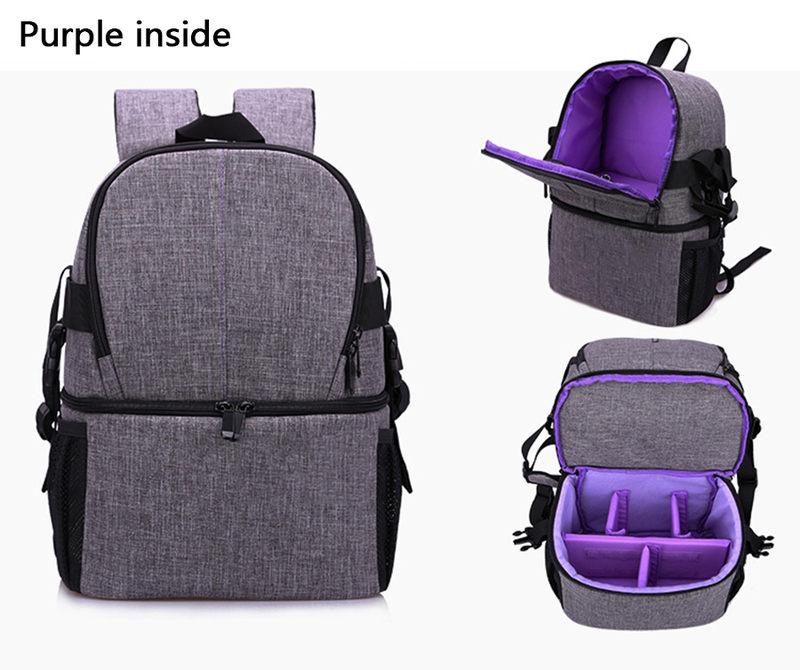 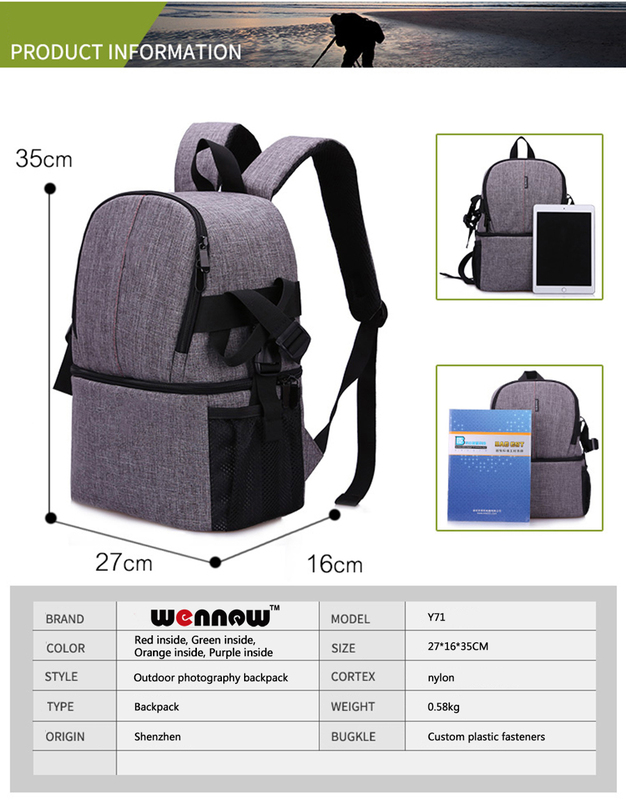 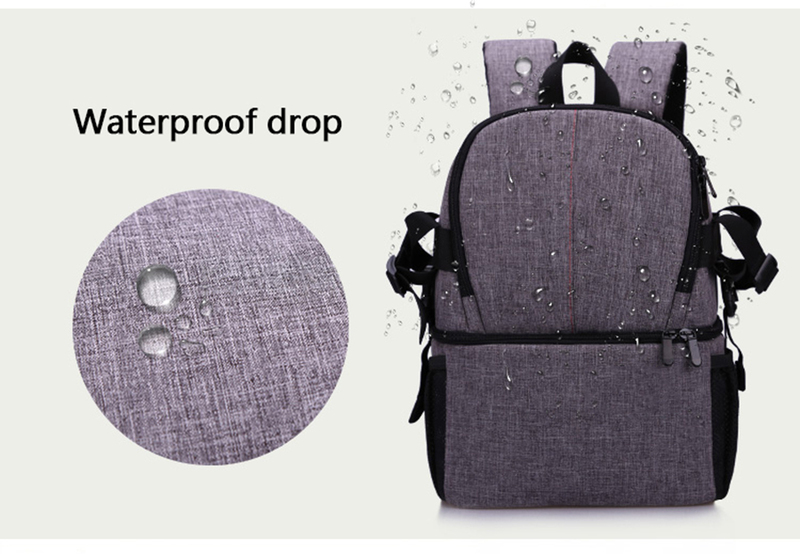 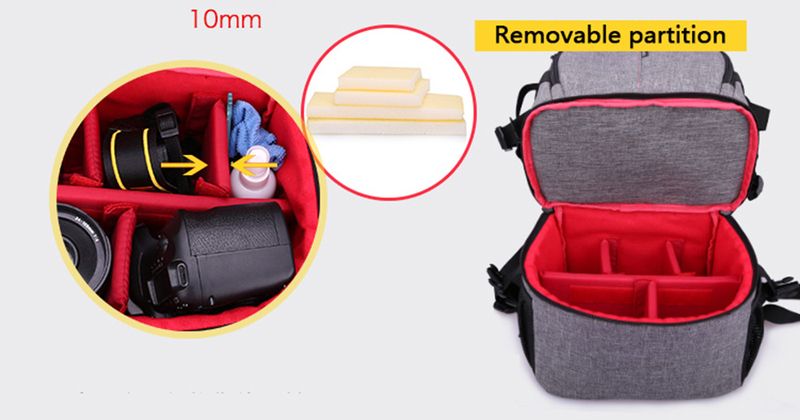 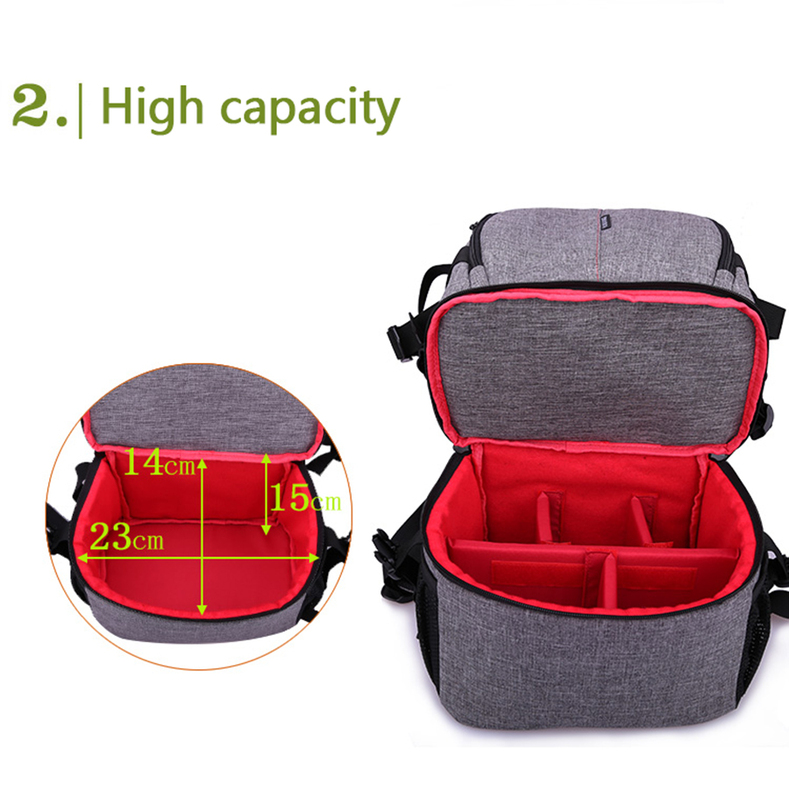 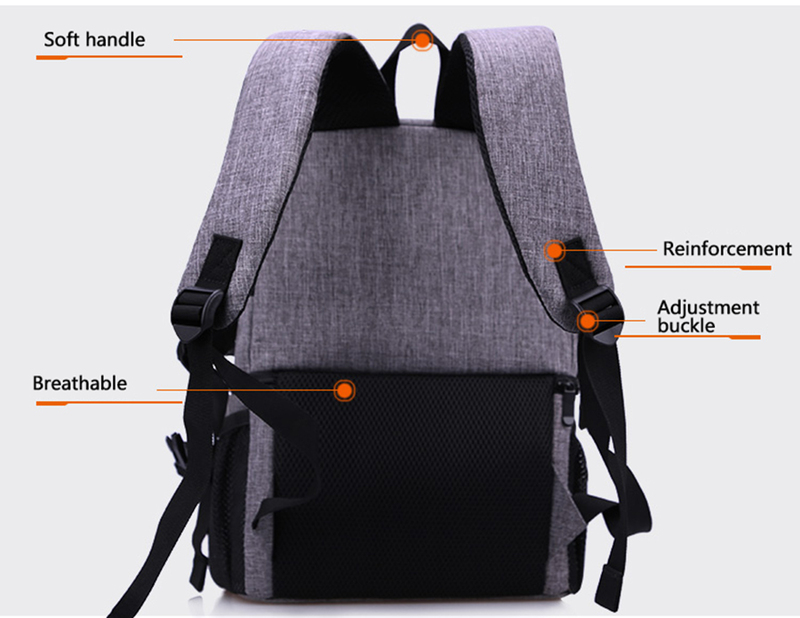 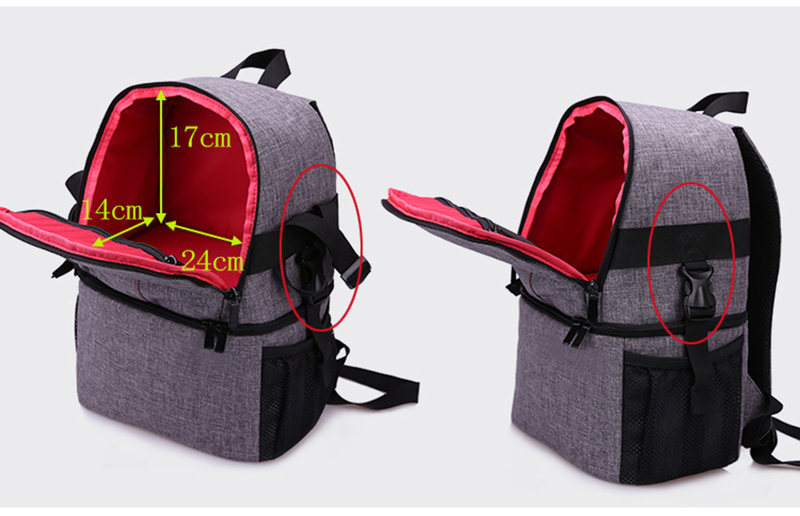 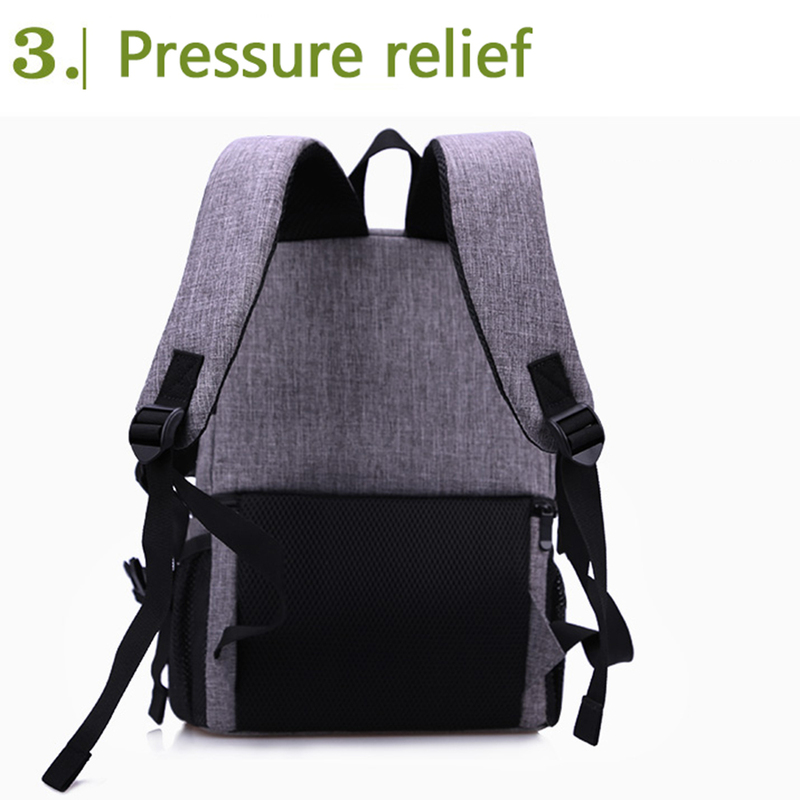 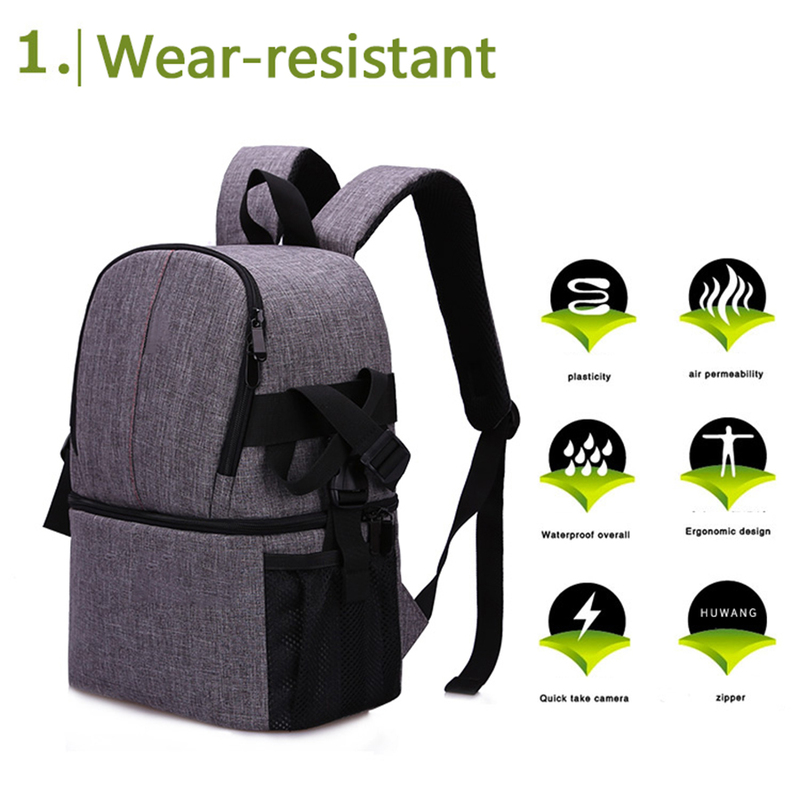 2 The backpack has a section for laptop up to 15.6". 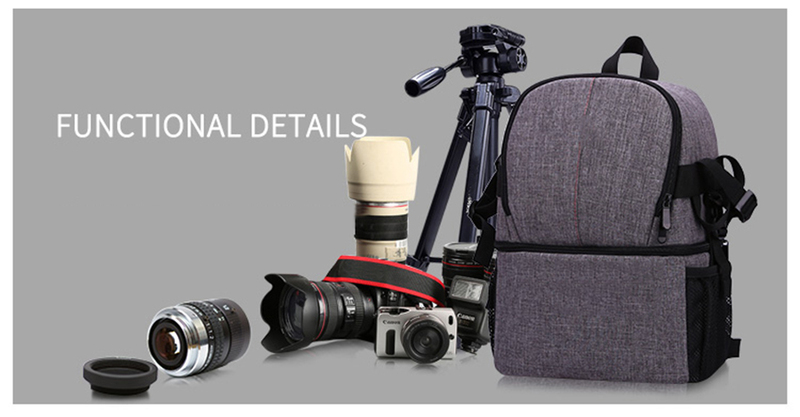 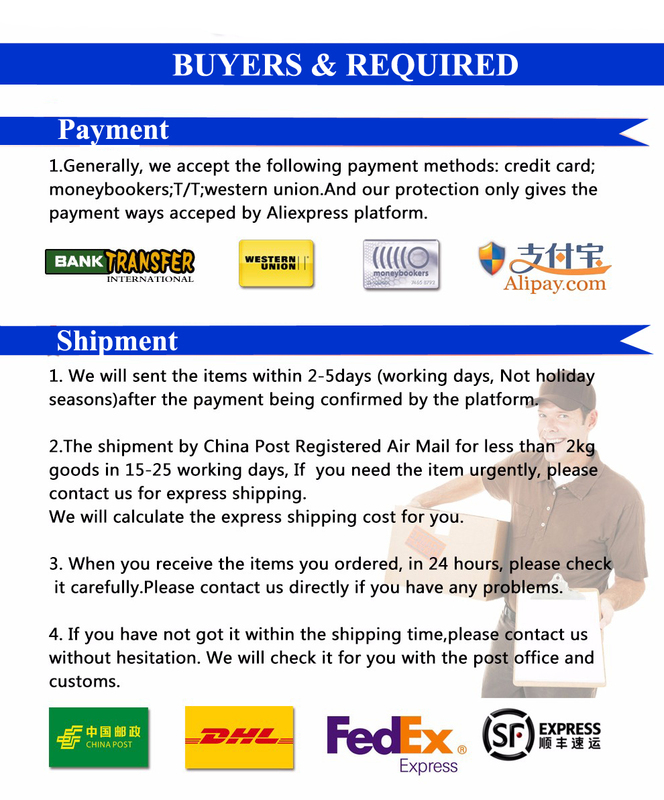 3 Holds DSLR camera body with attached lens and 3-4 additional lenses and accessories. 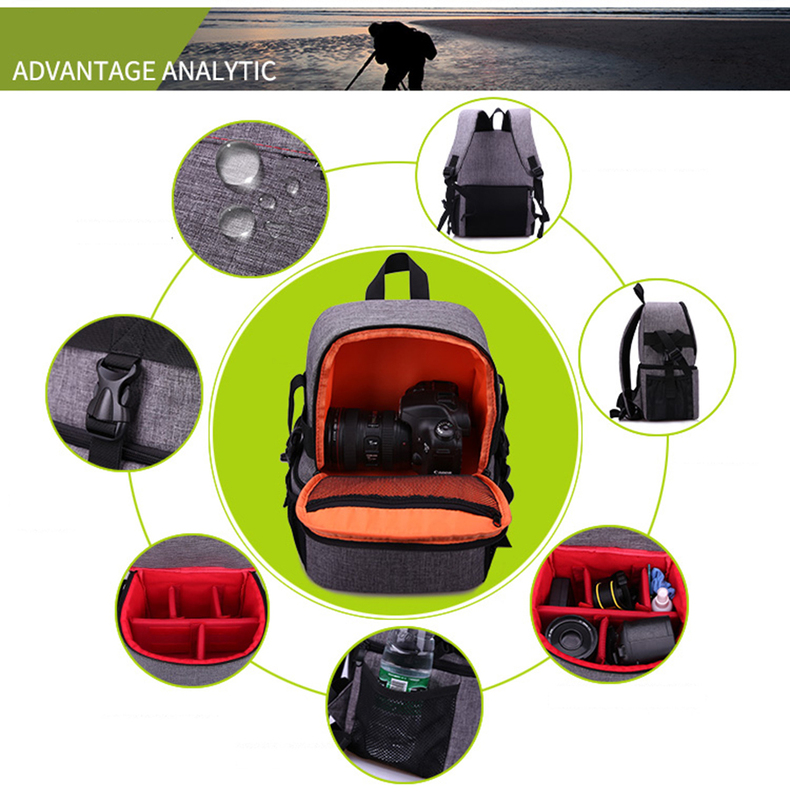 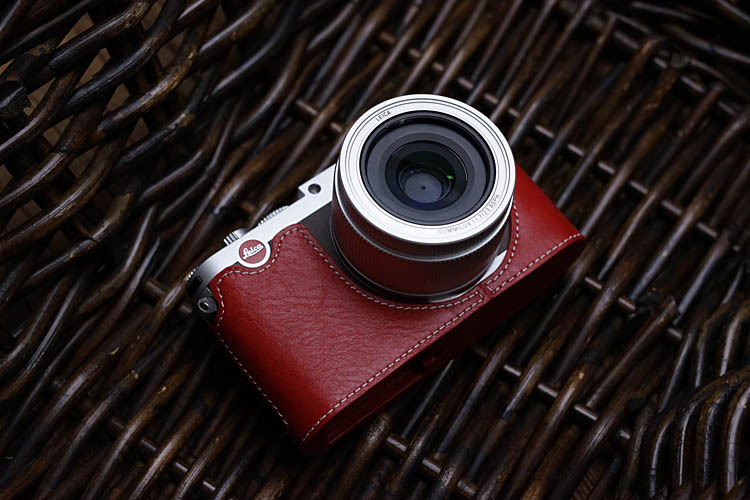 5 Adjustable, padded dividers allow you to customize the camera compartment. 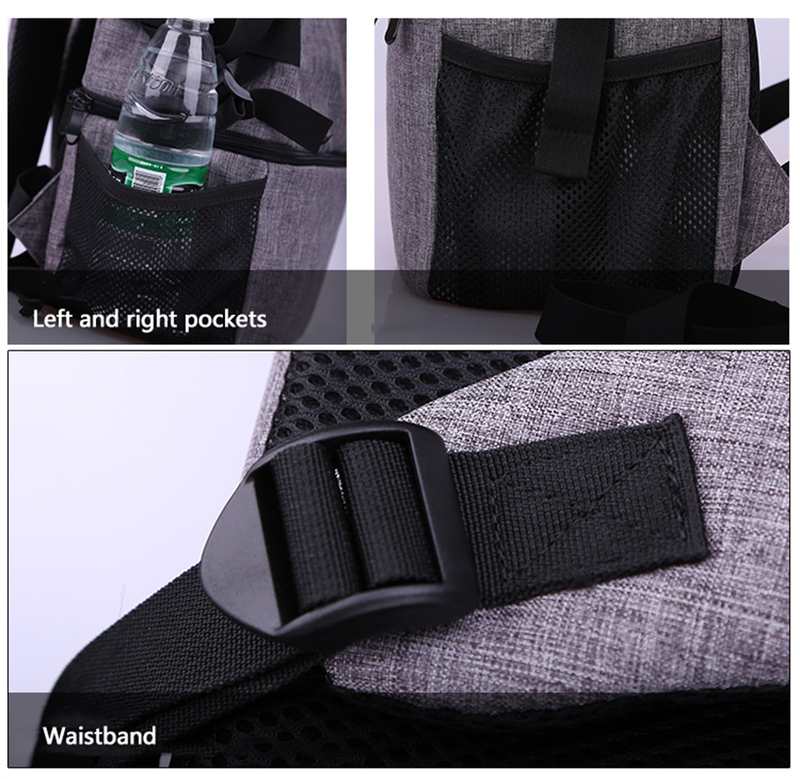 6 External mesh pocket for accessories or bottle of water. 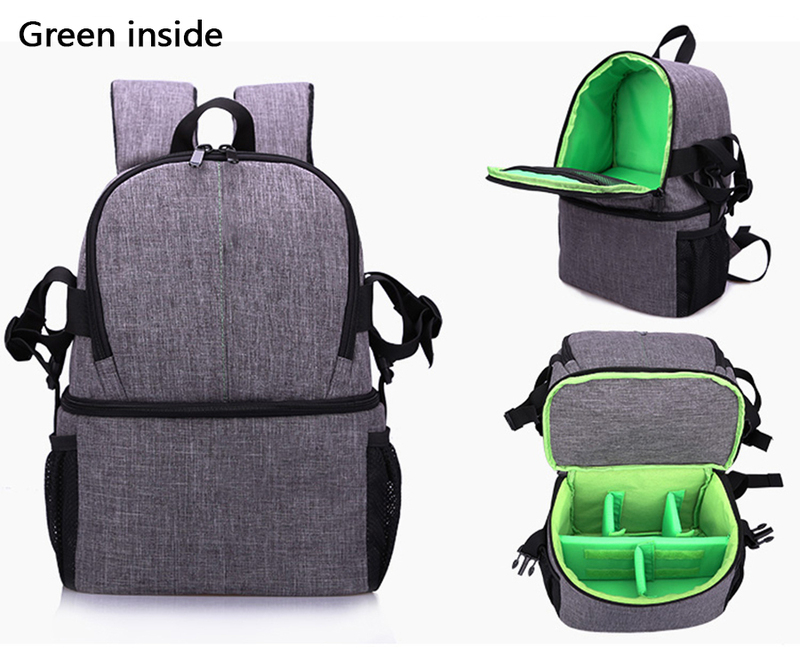 7 Internal mesh pockets for extra memory cards, accessories. 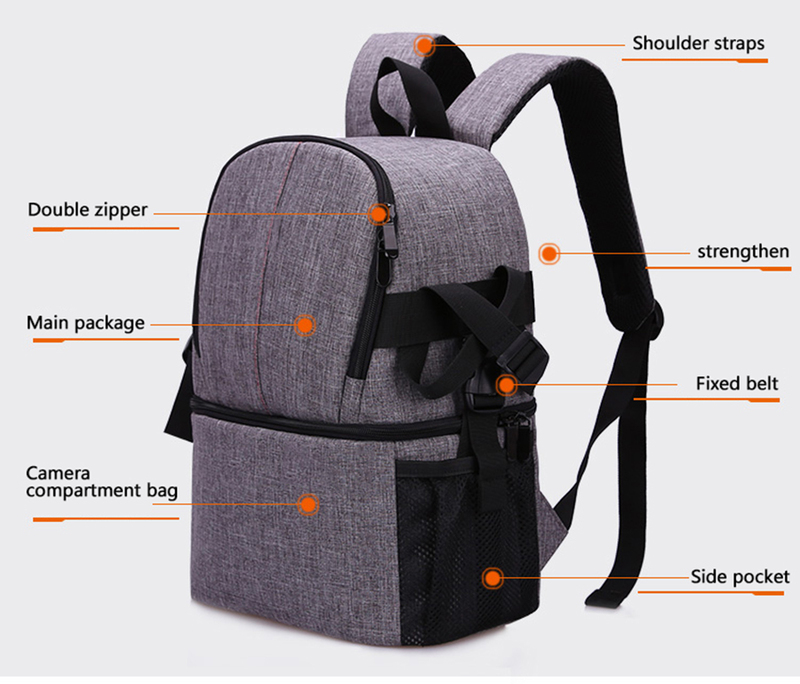 8 Comfortable soft handle and shoulder straps with softened bands will make you feel comfortable even during the longest journey. 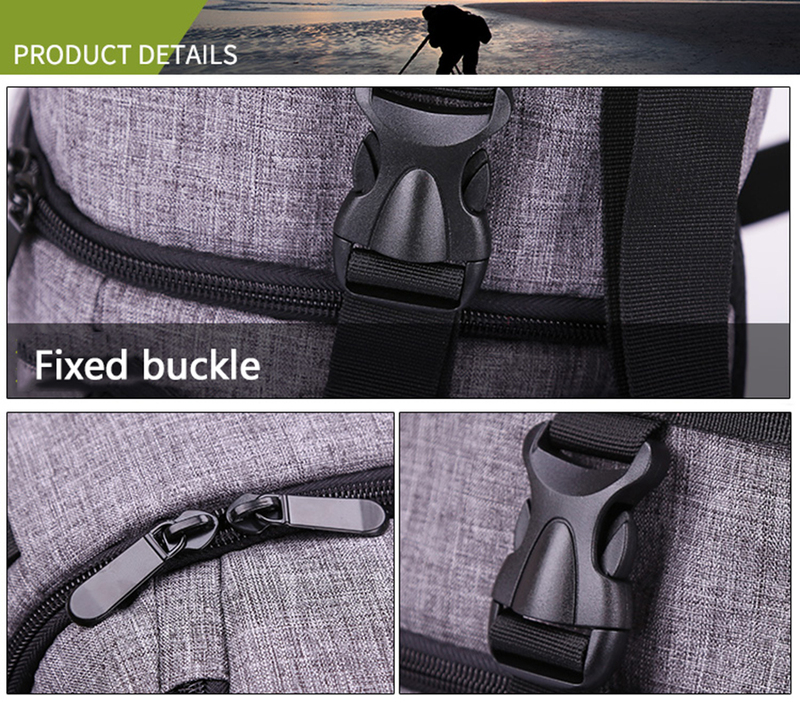 9 Dual zipper pulls for easy, quick access.